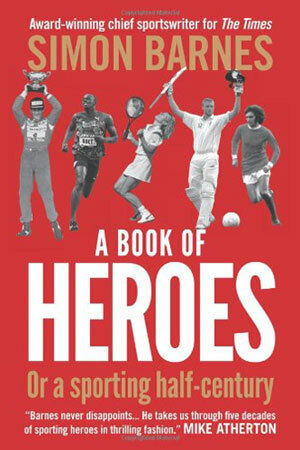 In this gripping new book, Simon Barnes brings together his 50 sporting heroes of the last 50 years and looks at what it is that elevates them to a state of grace and greatness. The world of sport is of course filled with record breakers and medal winners, individuals who have in their way excelled. What Barnes does here is to identify that extra element, that special alchemy that sets these 40 men, 7 women (and 3 horses) apart and places them in their own race – the race of heroes. Quite simply, a writer in a class of his own. A celebration of sport and life by one of the finest sportswriters of his generation. Barnes never disappoints... He takes us through five decades of sporting heroes in thrilling fashion.